In Florida, the Court has two initial options when deciding “parental responsibility” issues. The Court strongly prefers to award both parents “Shared Parental Responsibility”. However, the court can at it’s discretion award “Sole Parental Responsibility”. 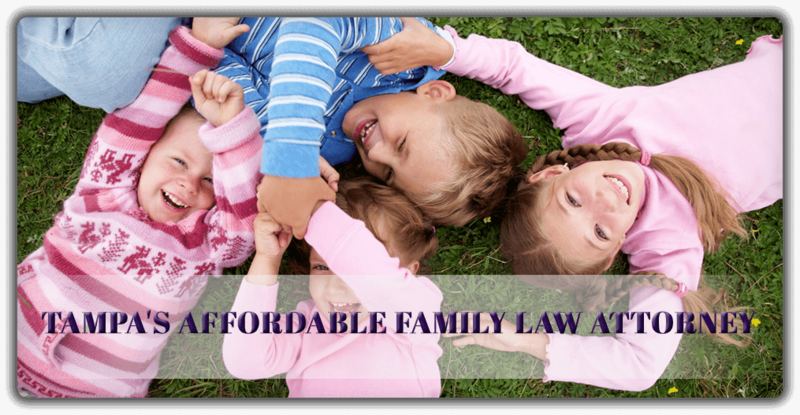 Under the new statute, “Sole Parental Responsibility” means a court-ordered relationship in which one parent makes decisions regarding the minor child. “Shared parental responsibility” means a court-ordered relationship in which both parents retain full parental rights and responsibilities with respect to their child and in which both parents confer with each other so that major decisions affecting the welfare of the child will be determined jointly. Call Donna Buchholz, P.A. at 813-902-9100 to schedule a free confidential consultation on Shared Parenting or complete the consultation contact form below.